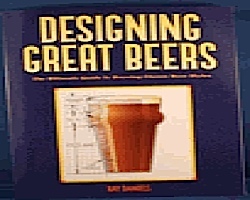 Designing Great Beers. Technical manual designed for the intermediate, advanced and professional brewer. 404 pages.